Update as of 1.12pm: Well it’s a confusing mess at best, this morning two alerts landed in the email inbox (see below) alerting us to the fact that no trains will running on the Wrexham to Bidston line.  Seeking clarity, Deeside.com asked TfW “will trains NOT be running on the line today”- due to two alerts via email – TfW said: “Hi there, unfortunately so. All trains on this line are currently cancelled.” said ^Sid. Earlier report: Transport for Wales (TfW) has confirmed to Deeside.com that no direct trains will run between Wrexham and Bidston today. Services have been pulled due to ongoing disruption and timetable changes caused by a high number of damaged trains needing repair. 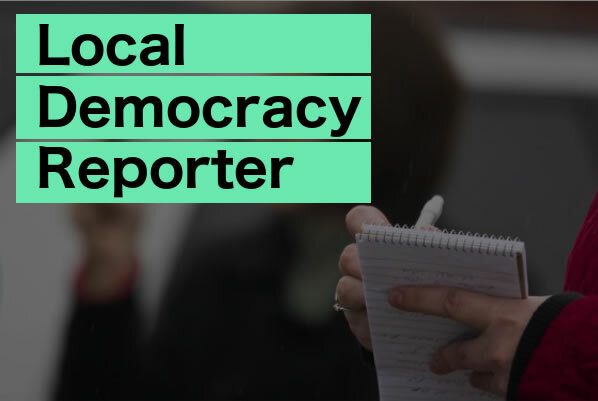 A bus replacement service is in operation and passengers in Shotton who want to use the rail network can travel to either Wrexham or Bidston via Chester adding around 20 minutes to journey times. A rail replacement service is also in operation from Shotton, the bus service, which takes around twice as long as the train, will run until early evening – the timetable can be viewed here. Despite alerts being sent via email warning of no direct trains between Wrexham and Bidston today the TfW Journey Check website says there is NO PROBLEMS on the line – though a link to an amended timetable for this week points to the bus replacement service. Transport for Wales say that ongoing issues associated with recent storms in combination with ageing trains have led to an unprecedented number, around a third, of trains being out of service, and this has meant that reduced services are running across the network. Many services have been amended and priority given to the areas of greatest need the rail operator has said. All train services between Wrexham to Bidston line were pulled on Saturday due to what TfW said was a need for extra ‘capacity’ in Cardiff because of the Wales v South Africa rugby international. 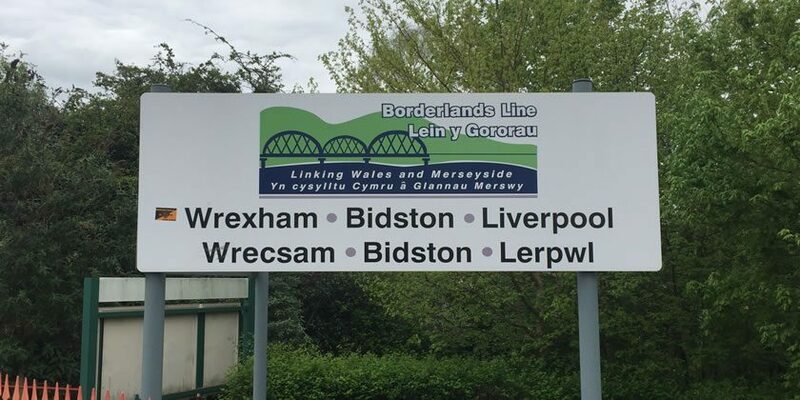 Last week just one train operated on the Wrexham to Bidston line meaning services were running every two hours, with the replacement bus service filling the gaps left in the timetable, this continued on Monday. By contrast passengers commuting along the Rhymney line from Caerphilly and Cardiff have enjoyed a disruption free ‘Good Service’ with trains pulling up to the platform every 15 minutes or so. It’s a significant comparison, both the Rhymney and Wrexham – Bidston lines are serviced by the same Class 150 diesel multi unit trains. 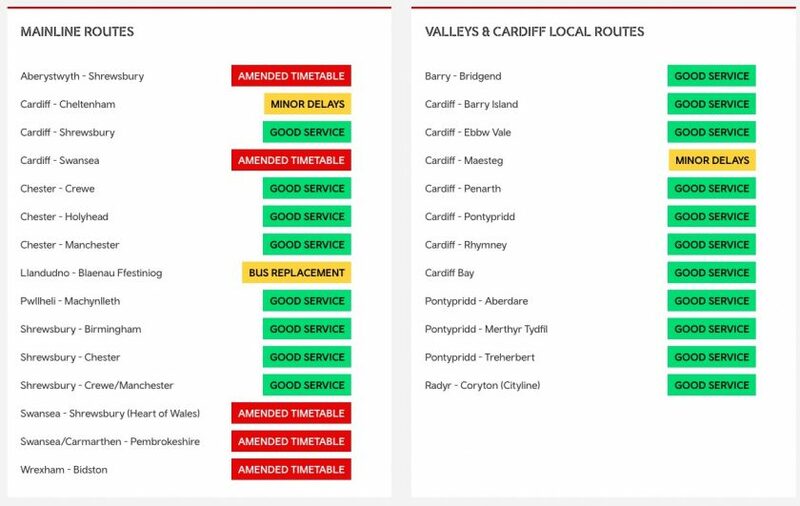 As of 8.40am today there has been “Good Service” on all but one of the local Cardiff and Valleys lines. “We are committed to delivering the best possible service for passengers and we apologise for the short notice changes to services and reduced number of trains in operation. Safety is our top priority and many of our trains are too damaged to run. This means we have around 20 less trains available to us than normal. Progress is being made and we have sent trains away to other parts of the UK for repair, plus running our depot repair equipment around the clock with staff working overtime through the night. “As trains are repaired they will of course be returned to use immediately. Wherever possible, we aim to provide bus alternatives to train services where the shortage of trains it most affected, and enable tickets to be used on other public transport providers and alternative train operators.